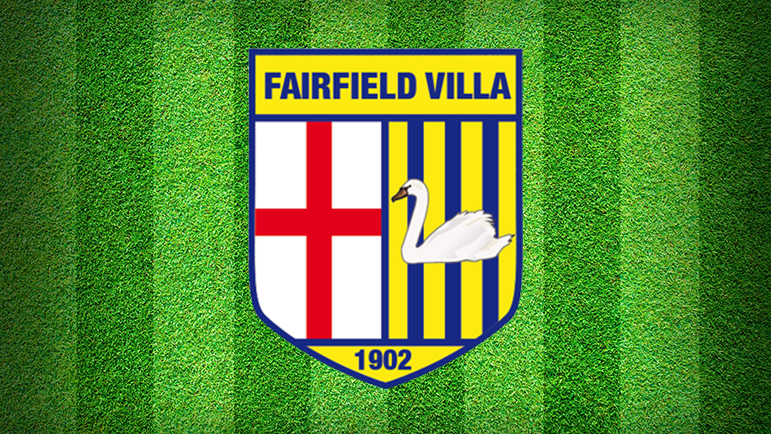 VICE-CHAIRMAN Paul Oakes says Fairfield Villa are fired up to face local rivals Feckenham for the second time in the space of a week. After Saturday’s last minute 3-2 defeat at the Millers on Saturday in Midland League Division Two, this Saturday’s reverse league fixture at the Recreation Ground is set to be a feisty encounter. Although Reuben Wilson (shin), Pete Jenvey (knee) and Ollie Booth (work) will be missing, an upbeat Oakes told the Standard he was looking forward to another exciting fixture. “Saturday was a bit of a dress rehearsal for this weekend’s rematch and it would be nice to return the favour,” he said. “It seems like I keep bleating but once again we are struggling with injuries so it’s going to be tough. The Millers broke the deadlock after ten minutes through Matt Green before Ben Welsh struck to give the hosts a 2-0 advantage going into the break. But Fairfield hit back as a stunning 35-yard shot from Lewis Phillips flew into the net. And on 70 minutes it was all square as Ellis Blakemore raced through on goal and finished calmly. Fairfield continued to pile on the pressure with Connor Collins missing two gilt-edged chances to secure all three points for the visitors. However, it was Feckenham who snatched the winner in the first minute of second half stoppage time when a swift counter-attack was finished off by Connor Perry-Holmes. “It was a strange games as Feckenham dominated the game early on,” said Oakes. “After they nicked one we had the majority of the ball for the next 20 minutes but did nothing with it and in the end we got hit with a sucker-punch. “But the lads showed great character to get back into it and instead of playing for the one point, we tried to go for all three.